If the soil of the canal bed is porous and coarse grained, it leads to more seepage loss and consequently low duty. If it consists of alluvial soil, the percolation loss will be less and the soil retains the moisture for longer period and consequently the duty will be high. When the temperature of the command area is high the evaporation loss is more and the duty becomes low and vice versa. If rainfall is sufficient during the crop period, the duty will be more and vice versa. When the base period is longer, the water requirement will be more and the duty will be low and vice versa. The water requirement for various crops is different. So the duty varies from crop to crop. If the land is uneven the duty will be low. As the ground slope increases the duty decreases because there is wastage of water. Proper deep ploughing which is done by tractors requires overall less quantity of water and hence the duty is high. The duty of water is high in case of perennial irrigation system as compared to that in inundation irrigation system. If some tax is imposed the farmer will use the water economically thus increasing the duty. 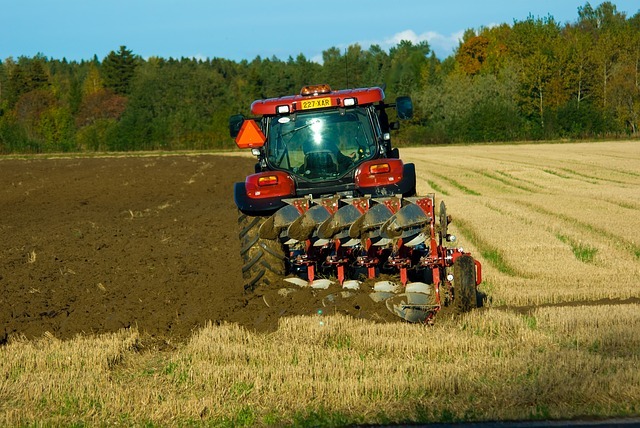 Ploughing should be done properly and deeply so that the moisture retaining capacity of soil is increased. It is provided to reduce percolation loss and evaporation loss due to high velocity. The canal should be nearest to the command area so that idle length of the canal is minimum and hence reduced transmission losses. Good quality of water should be used for irrigation. Pollution en route the canal should be avoided. The principle of crop rotation should be adopted to increase the moisture retaining capacity and fertility of the soil. Particularly, the volumetric assessment would encourage the farmer to use the water carefully. The water tax should be imposed on the basis of volume of water consumption.